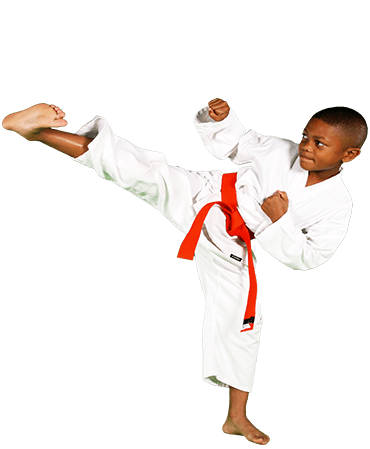 PARENTS IN Fiskdale ARE ASTONISHED BY THE POSITIVE IMPACT MARTIAL ARTS CLASSES ARE HAVING ON THEIR CHILD! 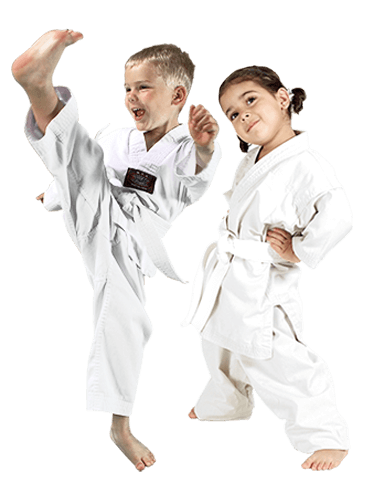 Ninja Tiger Cubs is an exclusive new platform for martial arts that kids truly love. Take the first step to giving this extraordinary gift to your child today! Our Intermediate Kenpo class builds on techniques learned in our beginner classes. 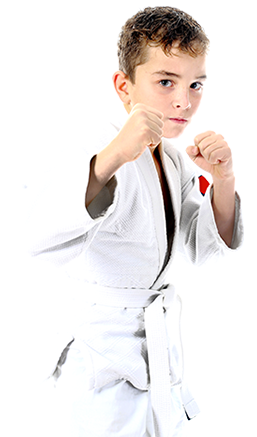 Students will work to develop and refine their skill set to become more proficient martial artists. 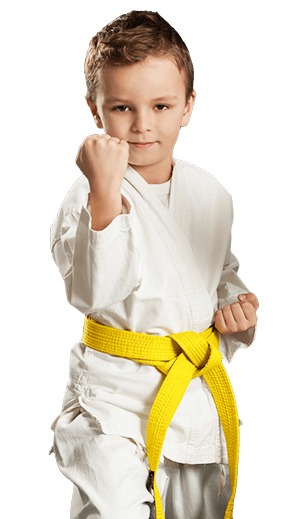 Our goal is to create a safe place for young adults to learn self-defense, discipline, and confidence without being ridiculed for their mistakes. This sense of identity will boost their confidence and help increase their assertiveness when dealing with the high-pressure situations they’re faced with on a daily basis. Our classes help them to get involved with other teens who have similar goals and standards. This is a great way to keep accountability and increase social skills.